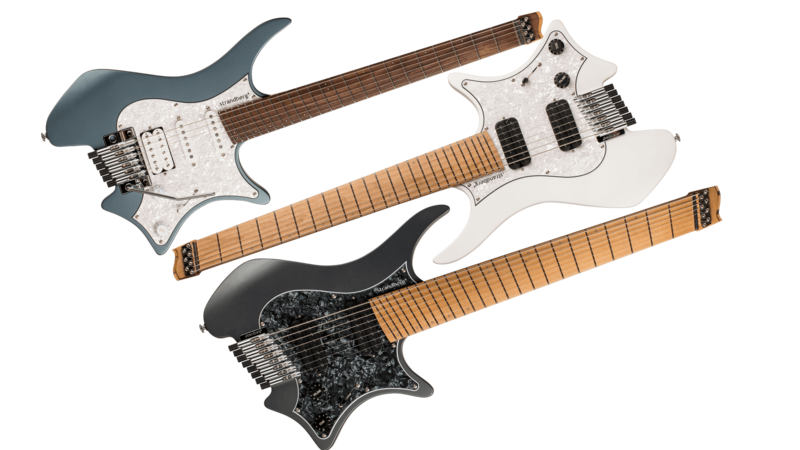 The Boden Classic is the .strandberg* take on the tried-and-true traditional bolt-on solidbody electric guitars with a pickguard. Featuring solid Alder body with Maple neck and Maple or Pau Ferro fretboard, the overall sound is familiar yet with the distinctive .strandberg* sound and feel. 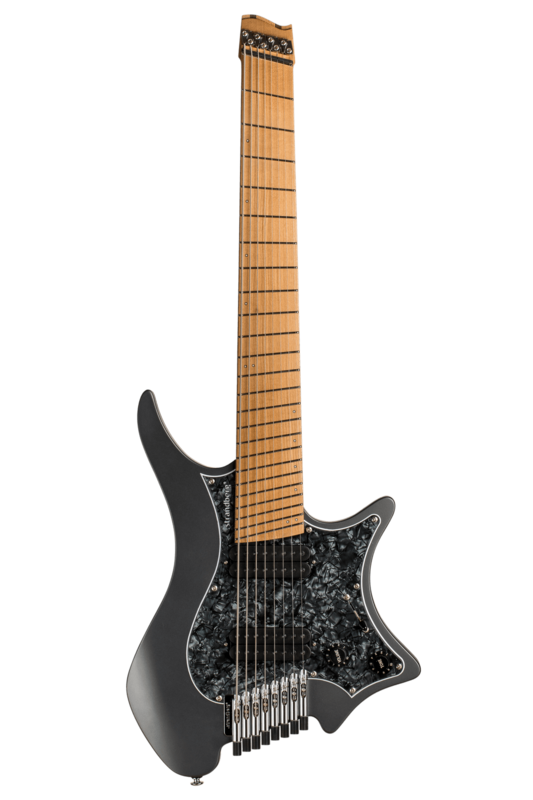 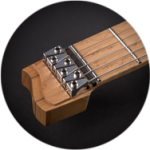 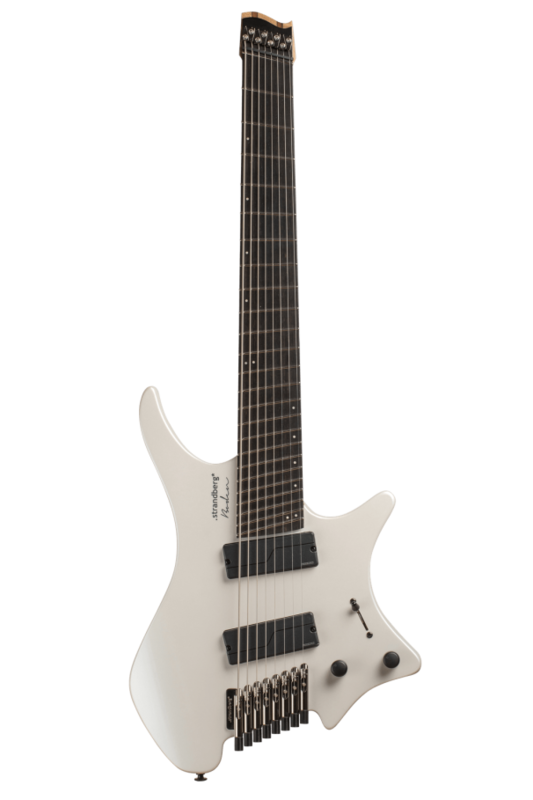 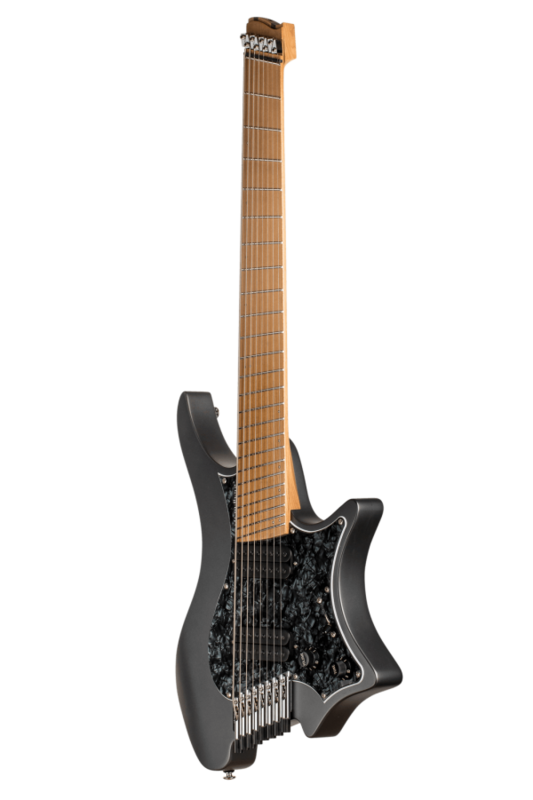 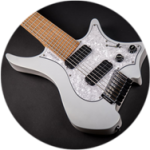 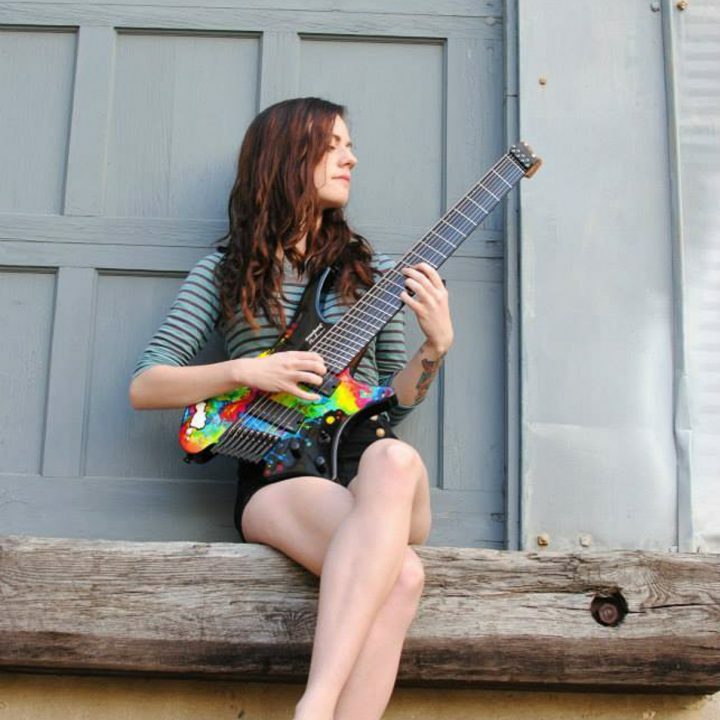 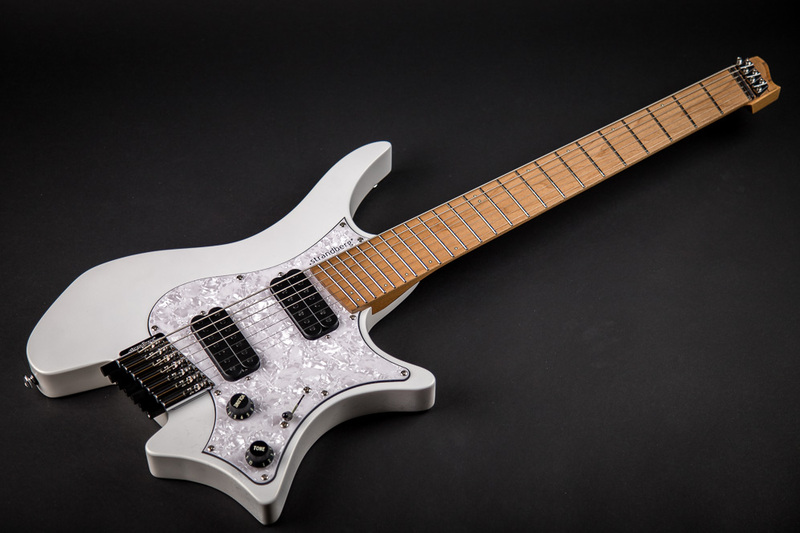 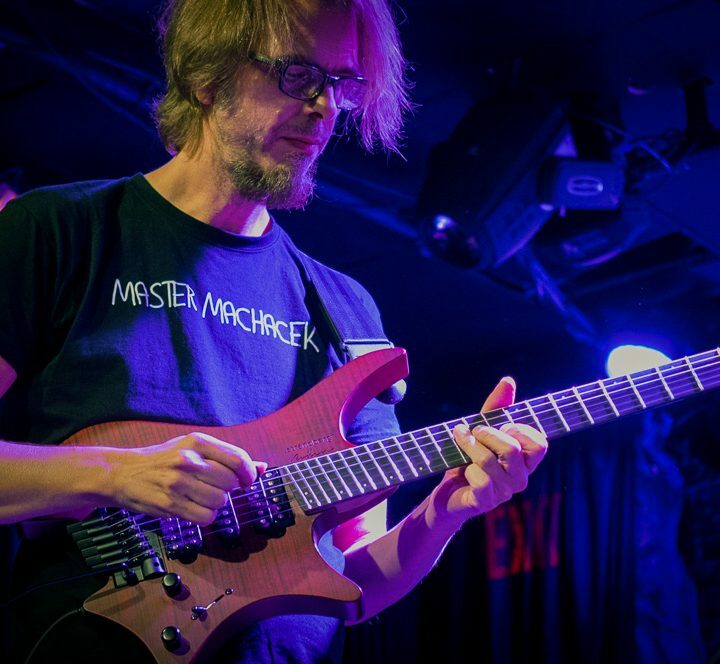 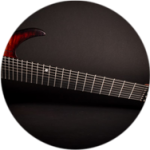 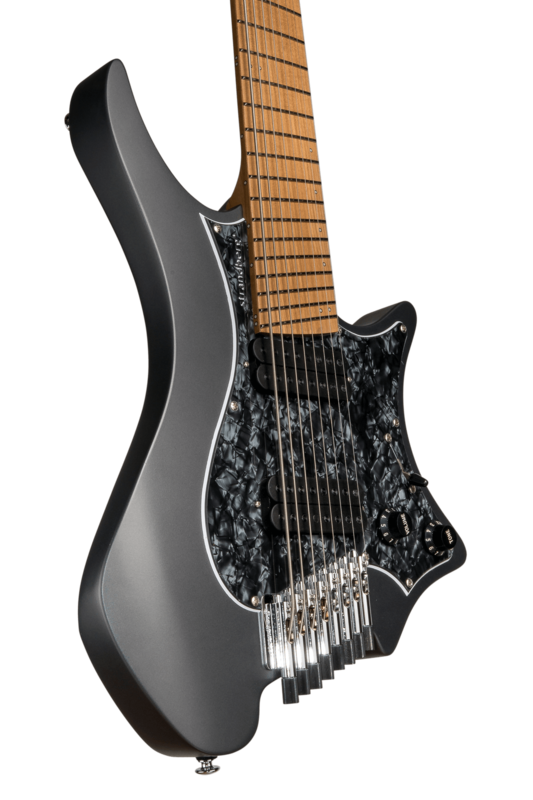 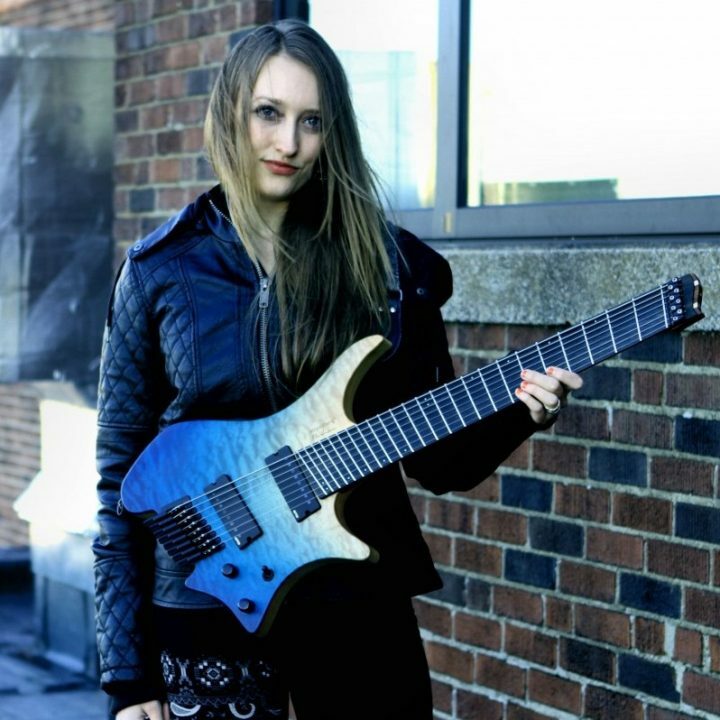 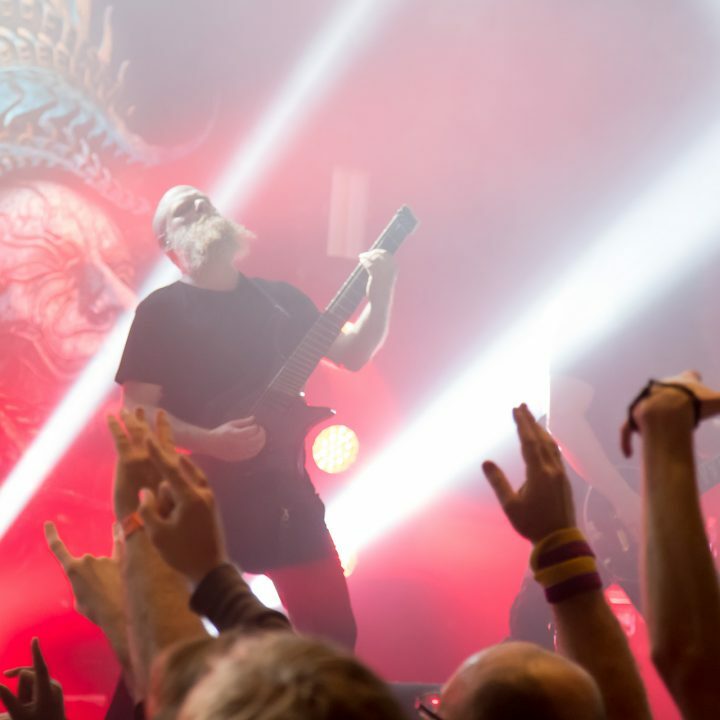 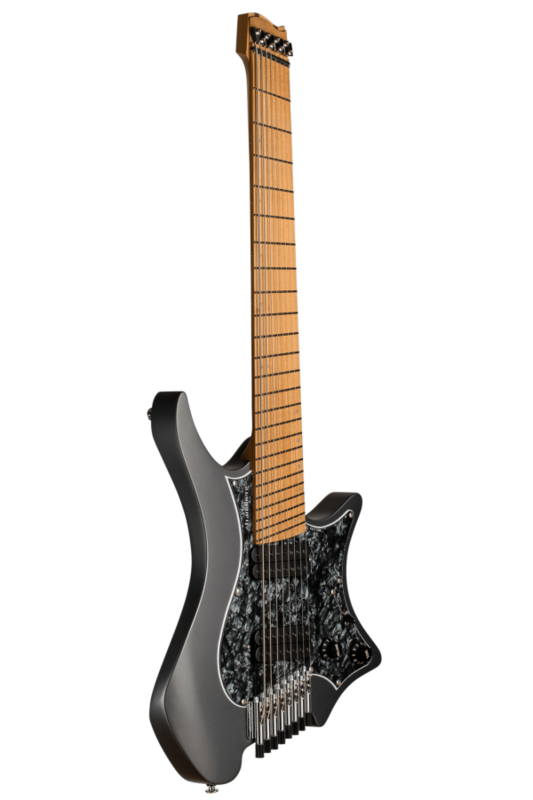 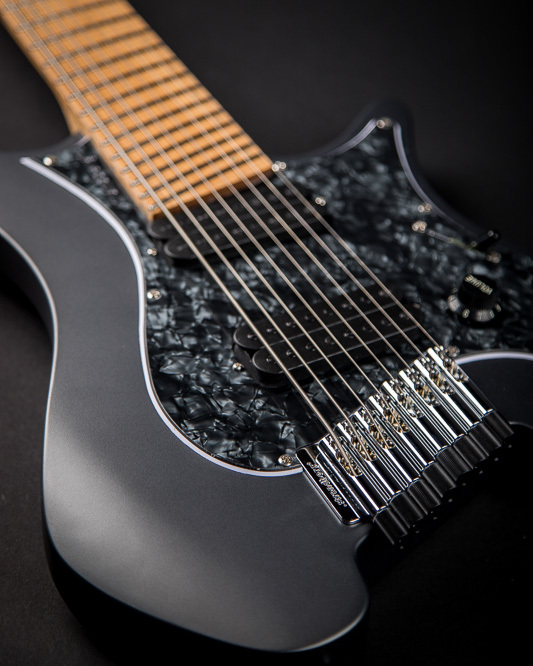 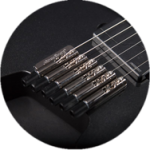 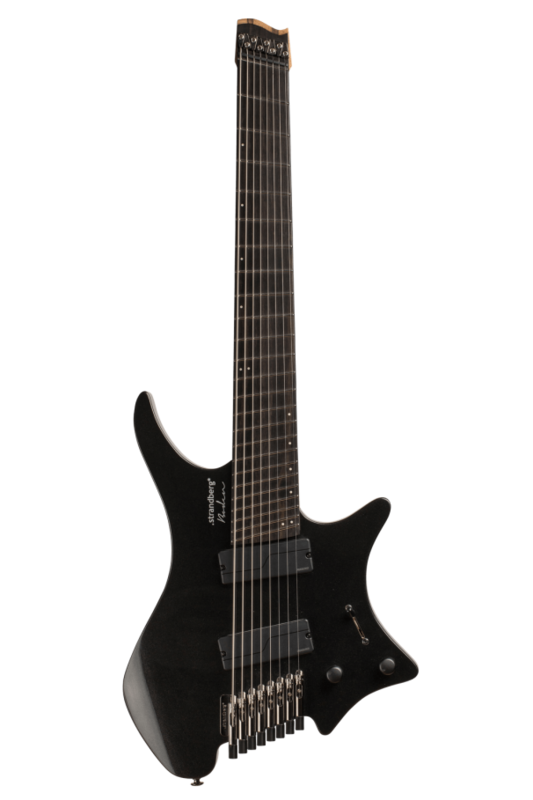 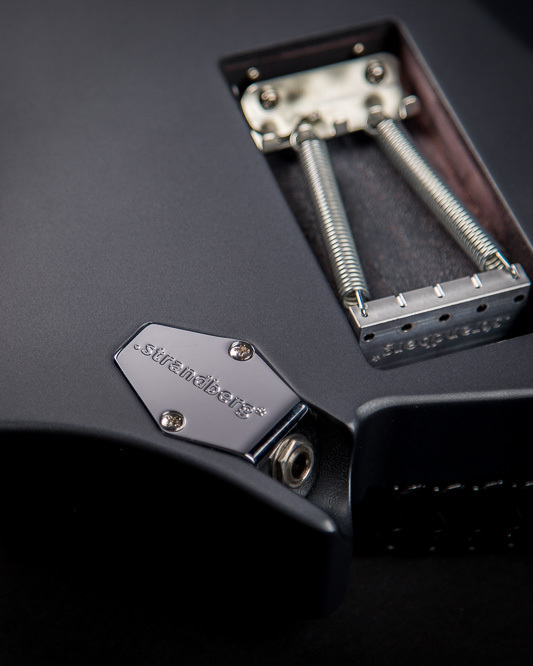 The 6-string Classic 6 Tremolo features .strandberg*-designed humbucker bridge pickup and two vintage-flavored single-coil pickups while the 7- and 8-string models feature two humbuckers that were all wound to .strandberg*’s exacting specifications. 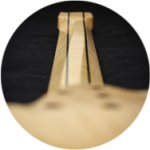 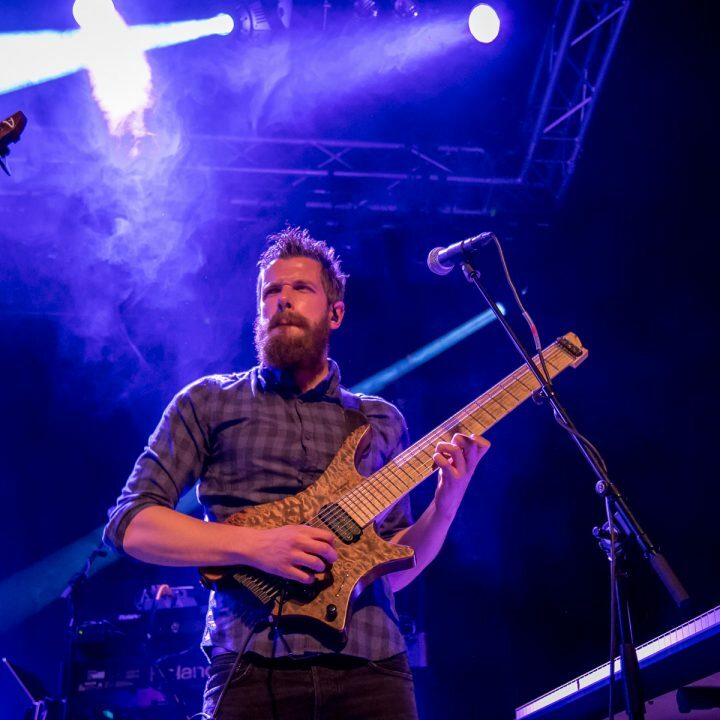 Premium-grade two-piece Alder body coupled with roasted Maple neck and roasted Maple or Pau Ferro fretboard produces a big and fat sound with a focused punch that .strandberg* guitars have become known for. 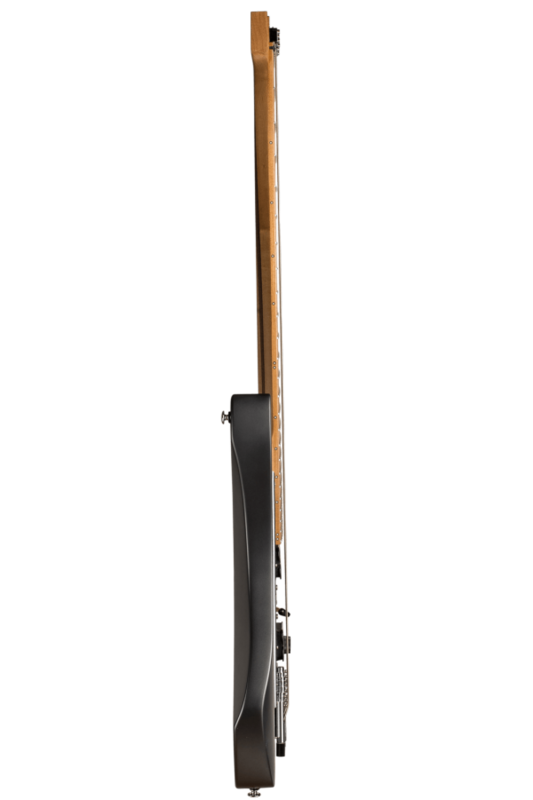 The new colorful satin finishes not only look striking but feel luxurious and smooth to the touch while the 3-piece roasted Maple neck with carbon fiber reinforcement provides rock-solid stability while the expertly dressed stainless steel frets facilitate fast and precise playing and silky-feeling string bends. 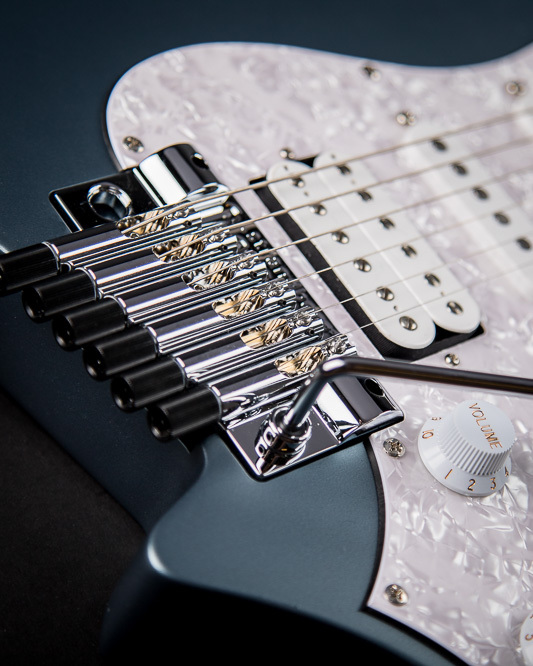 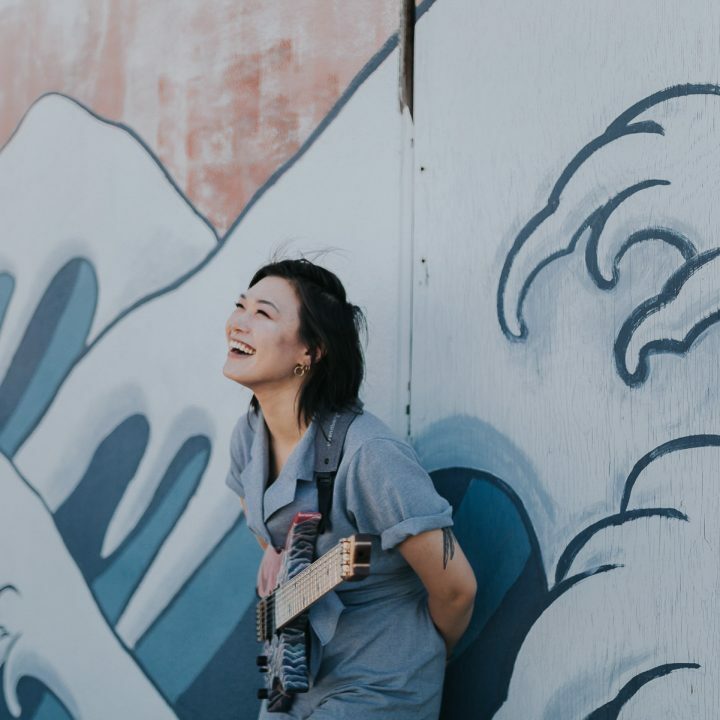 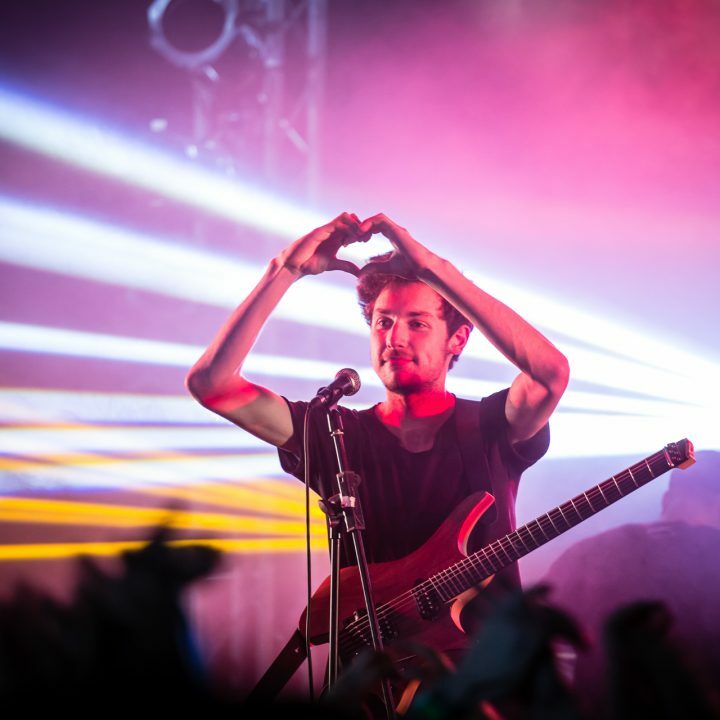 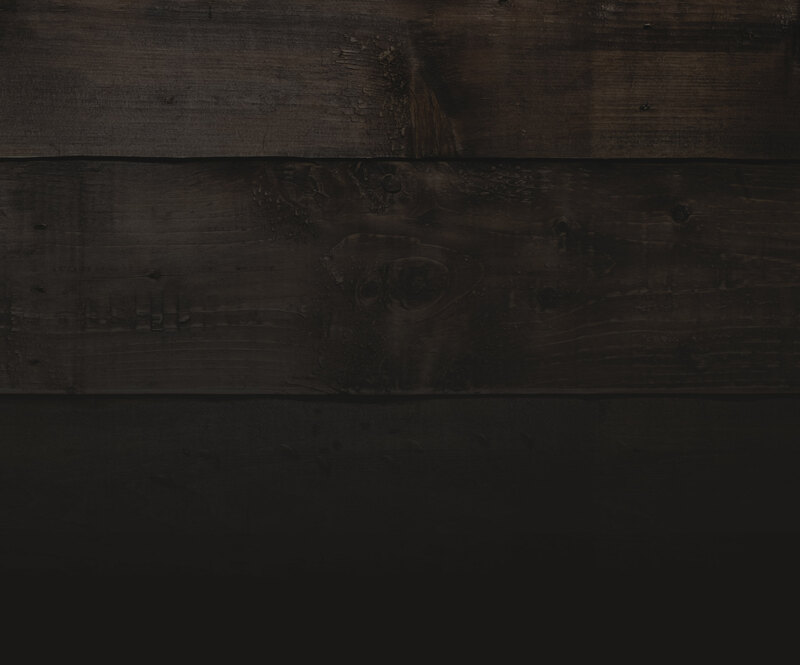 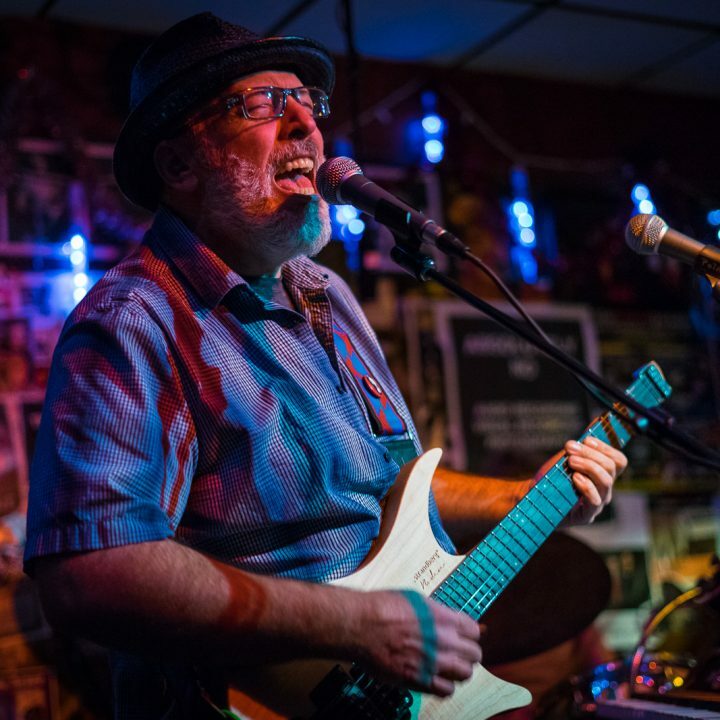 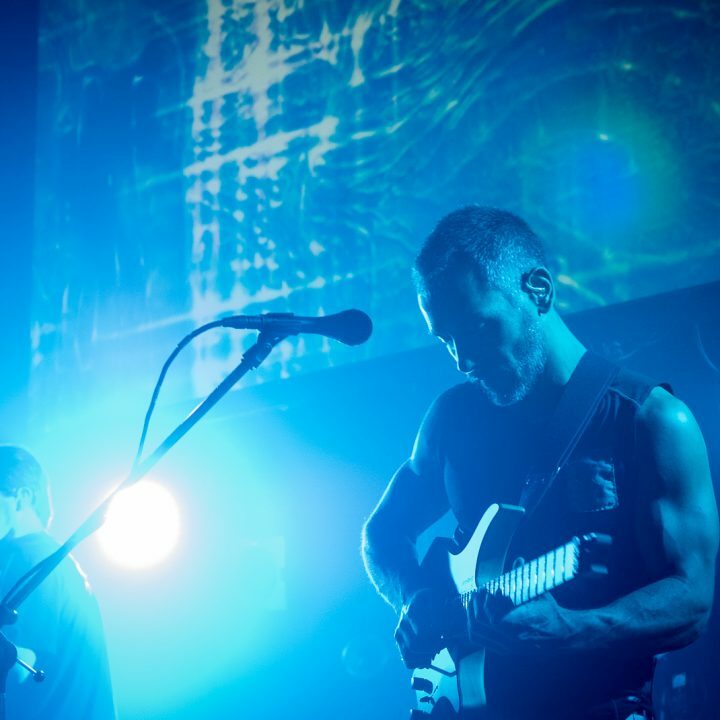 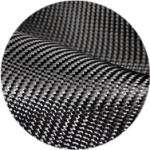 Although the styling and sound may seem ideally suited for classic rock, the Classic can easily cover a wide range of sounds from pop and reggae to shred and modern metal without missing a beat. 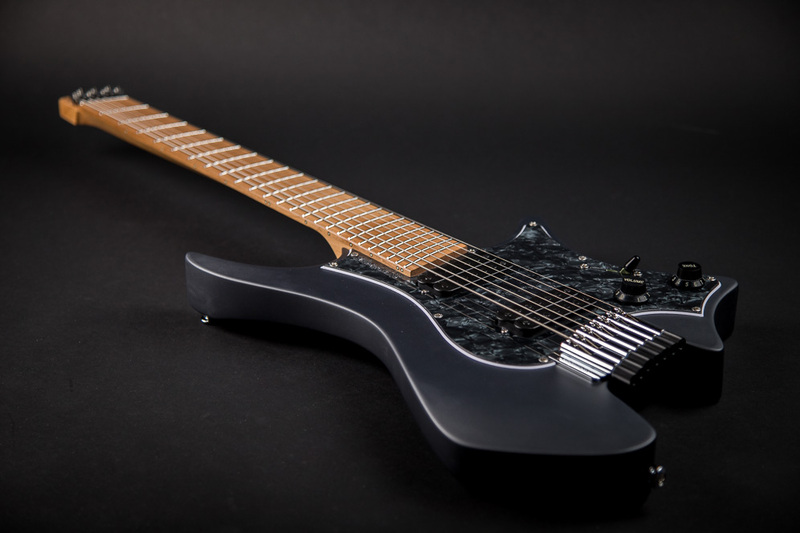 The solidbody construction and the pickups on a pickguard give the Classic models a different type of feel and sound from our other models but it is still uniquely .strandberg* with its trademark clarity, articulation, and an organic woody character. 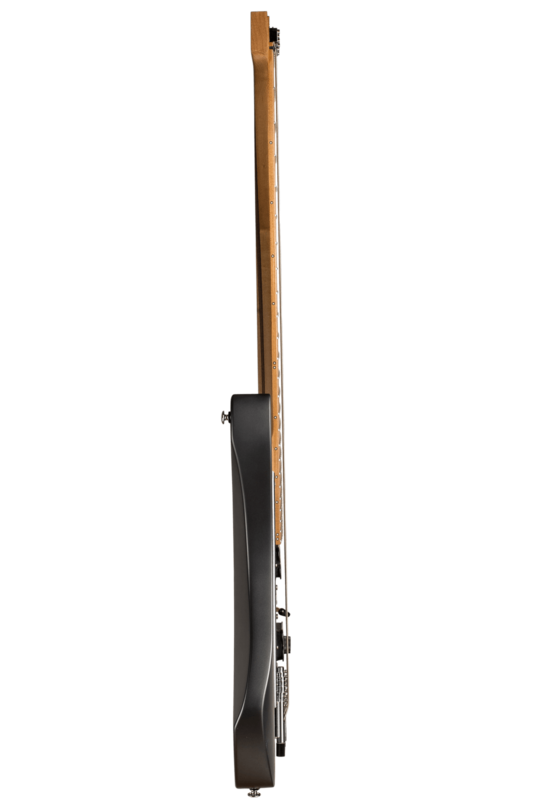 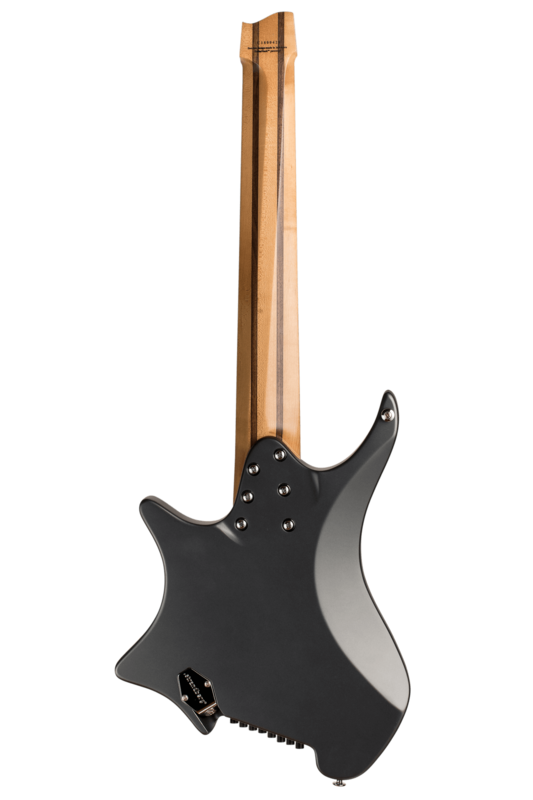 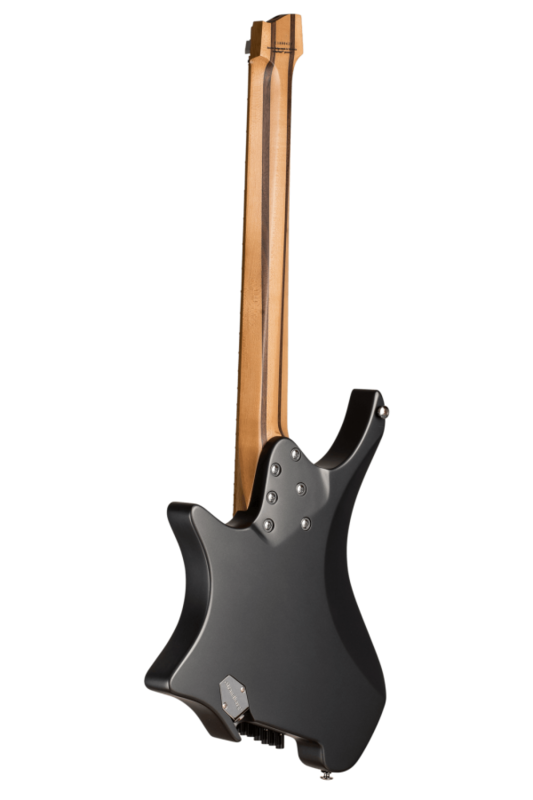 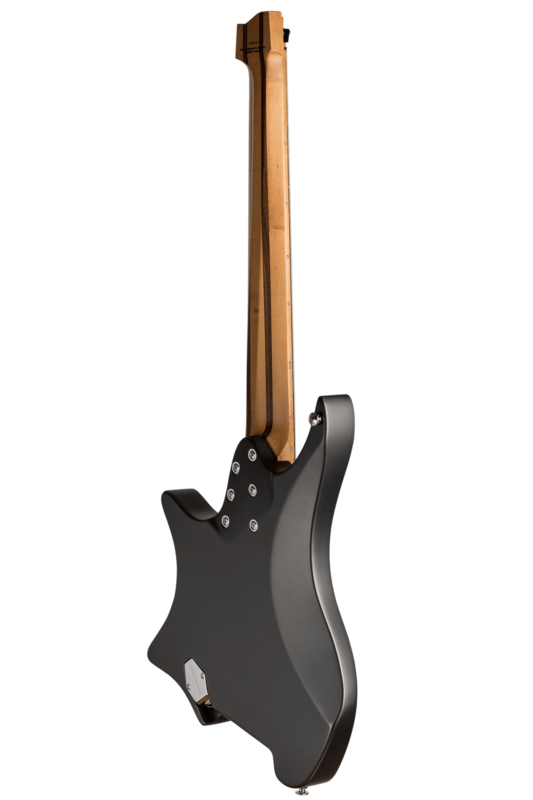 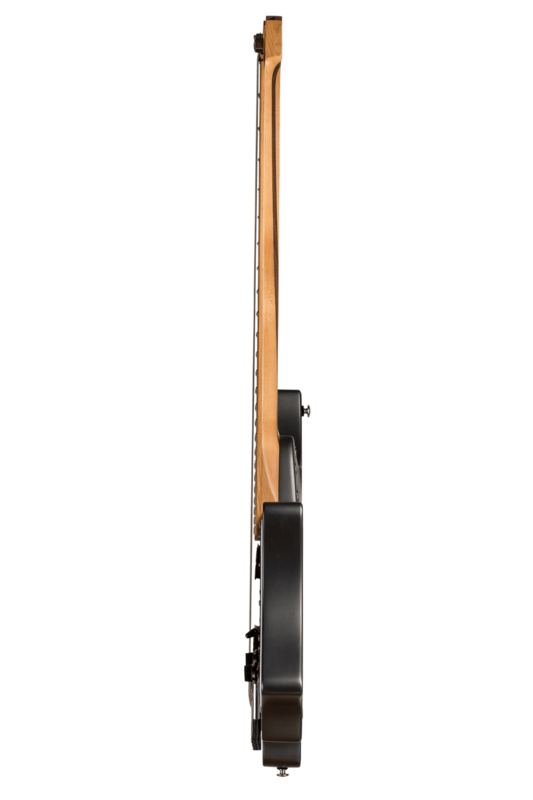 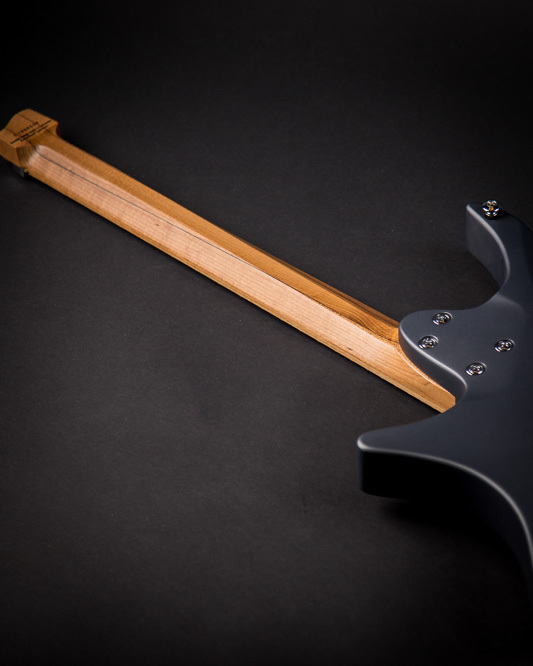 The Graphite Classic 8 features a black pearloid pickguard and roasted maple fretboard.